© 1948-2019. All photographs, graphics, text, design, and other content of this website copyright 7410, Inc, The Estate of Leigh Wiener. All rights reserved. No reproduction or other use without the express advance approval of 7410, Inc, The Estate of Leigh Wiener. 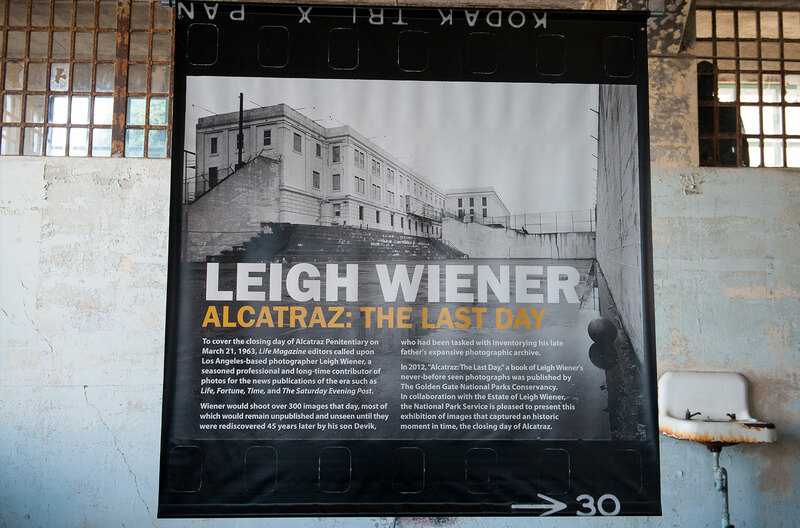 To request permission, contact info@leighwiener.com.